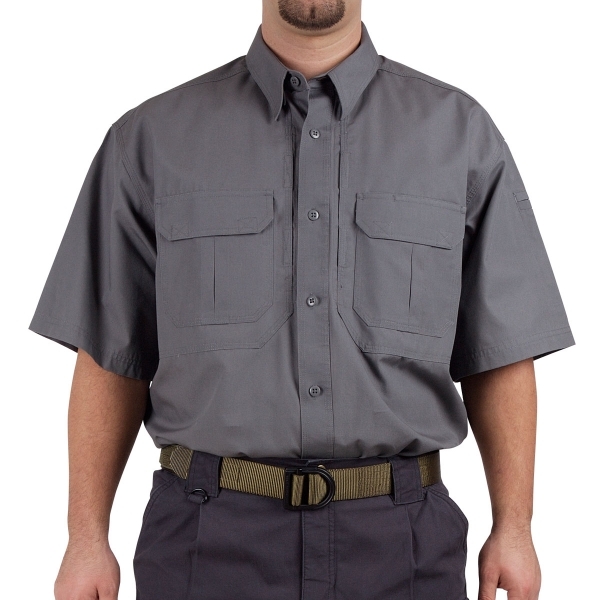 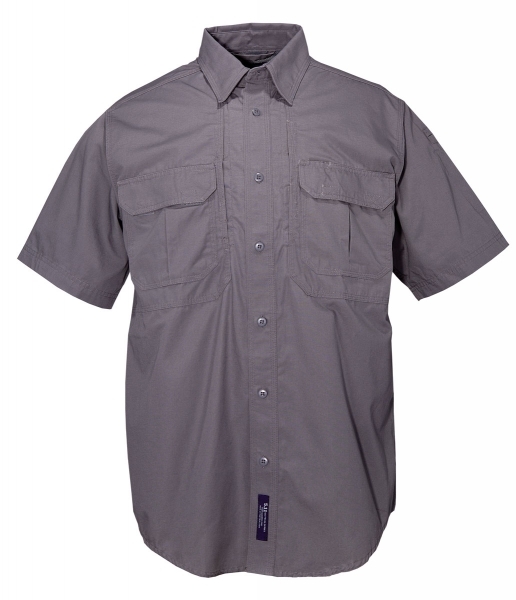 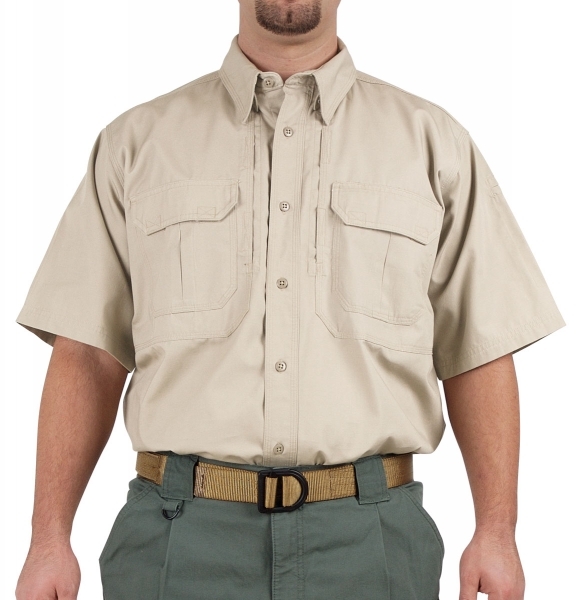 5.11 Tactical Short Sleeve Cotton Shirt | 201486, 5.11 TACTICAL SERIES, 5.11 Tactical Short Sleeve Cotton Shirt | McDonald Uniforms, Inc. 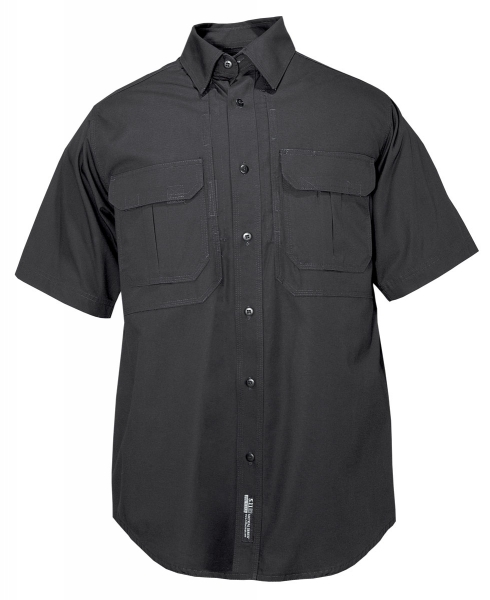 The 5.11 Tactical Shirts is the comfortable, durable and functional choice of law enforcement, military & fire professionals. Ideal for both on & off-duty wear, the innovative 5.11 Tactical Shirts are the only tactical shirts with 5.11's exceptional fit, patented hidden document pockets & unmatched heat management system.